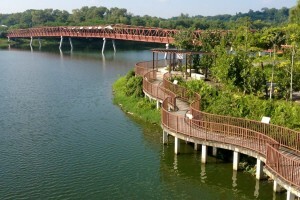 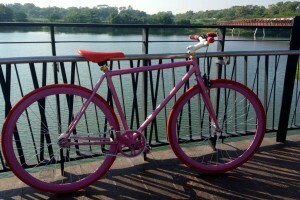 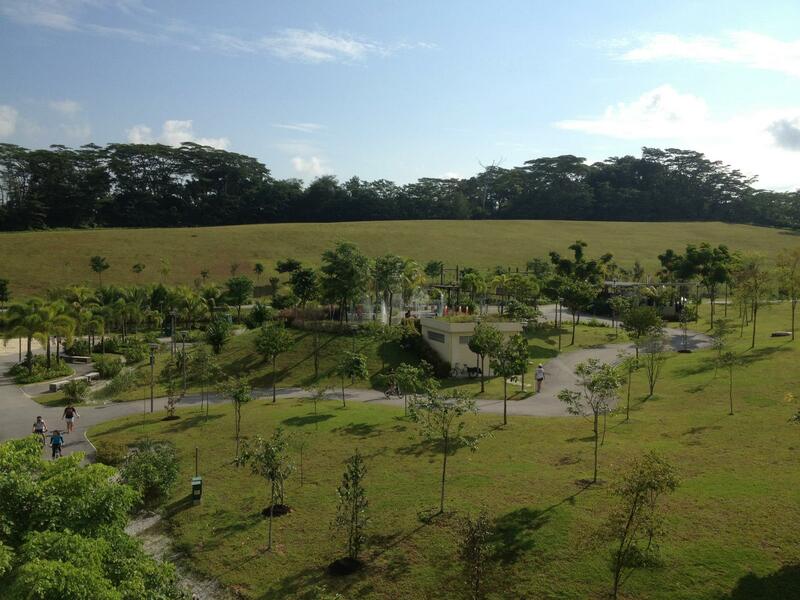 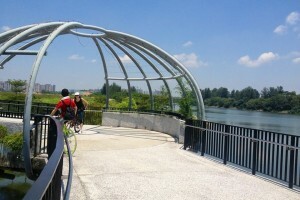 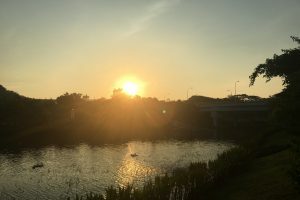 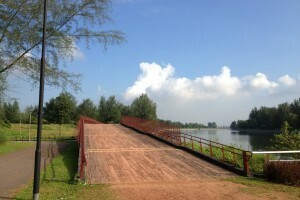 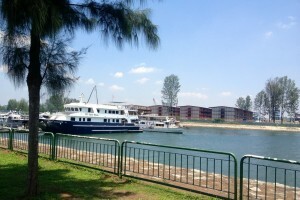 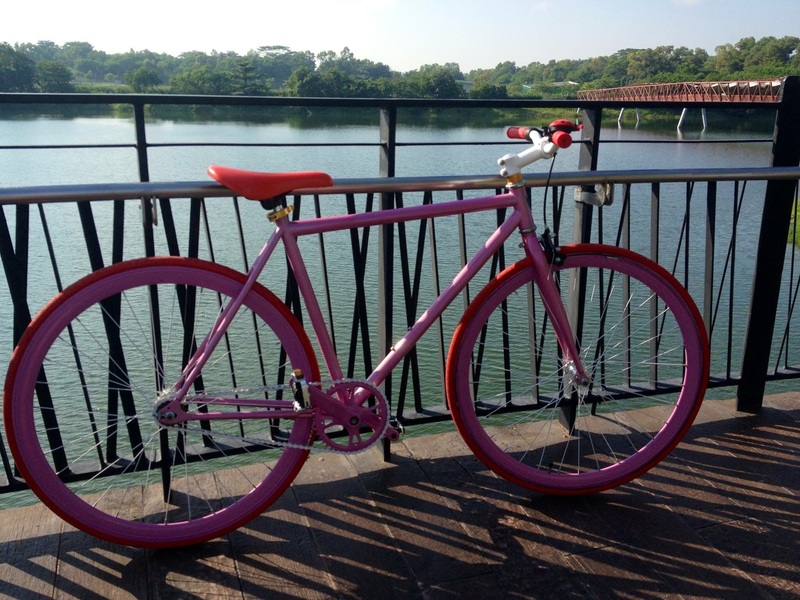 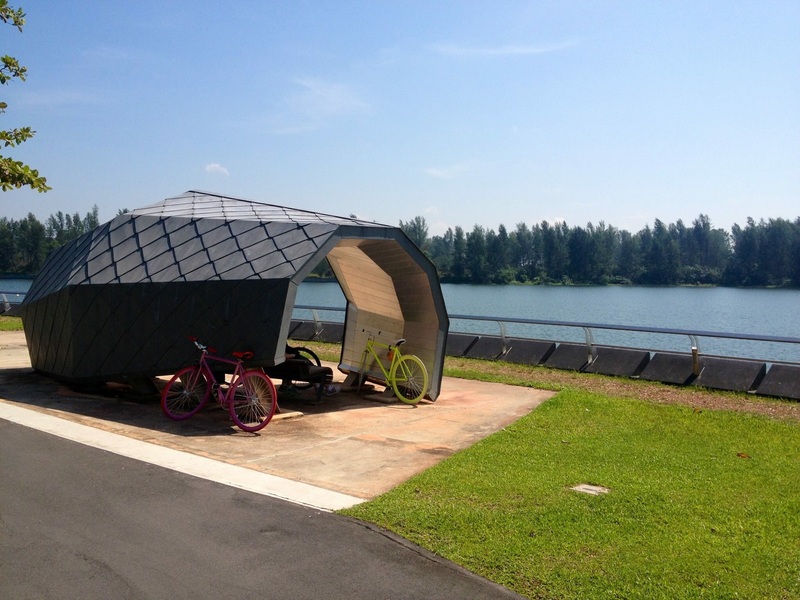 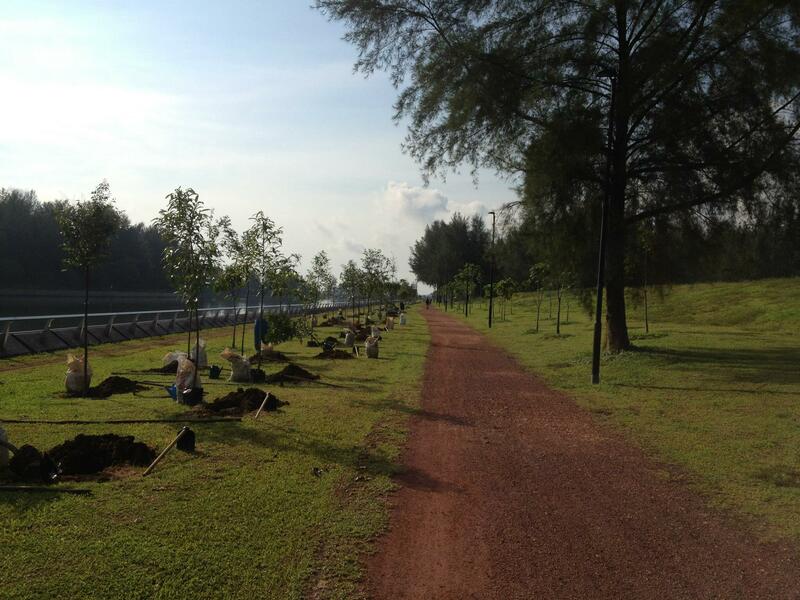 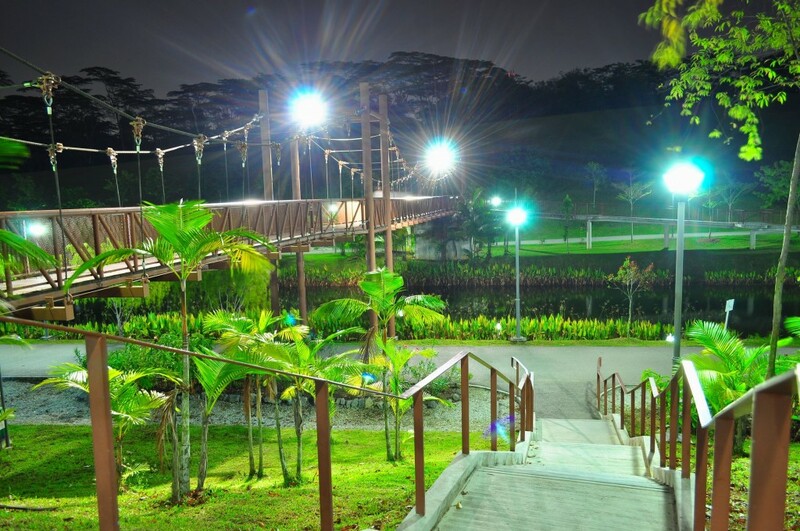 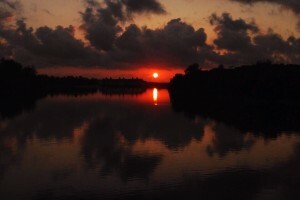 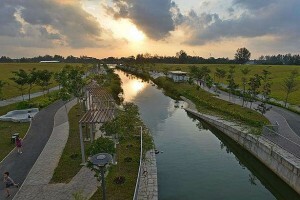 Punggol Waterway Park | JustRunLah! 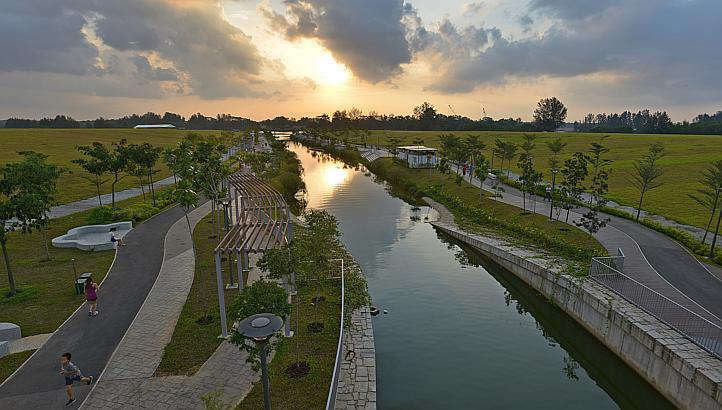 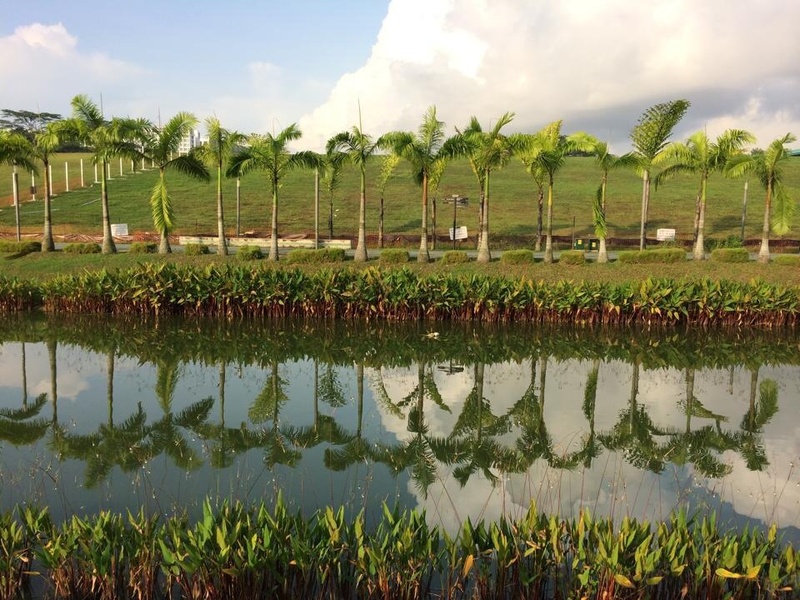 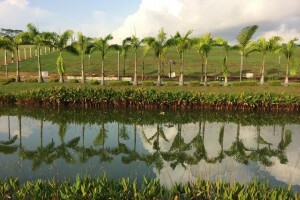 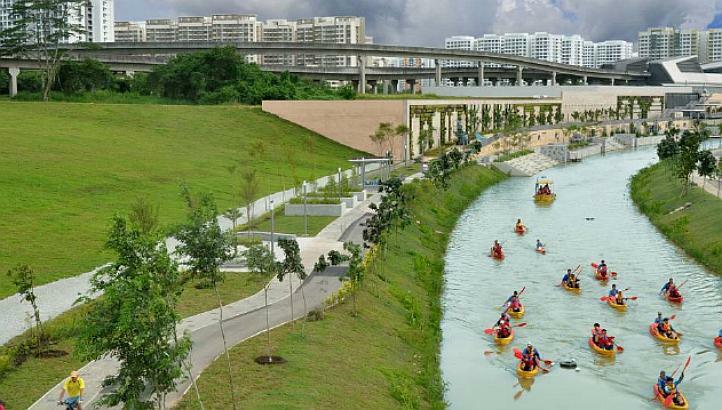 Punggol Waterway Park has earned global recognition when it won the prestigious Global Superior Achievement Award from the International Water Association (IWA). 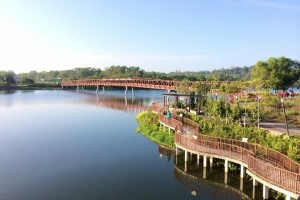 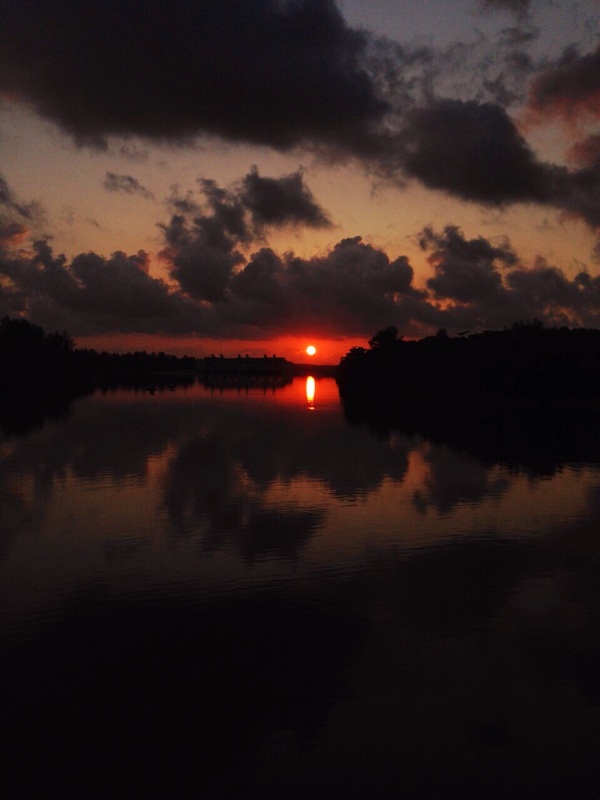 The park is a great place for morning and evening runs (there is a spot called Sunrise Point; great for catching the sun rise). 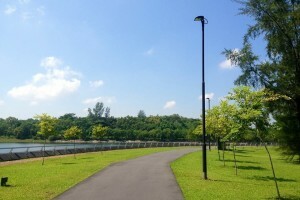 Fitness enthusiasts can run on the well-maintained tracks along the promenade at both sides of the waterway while admiring the surrounding view. 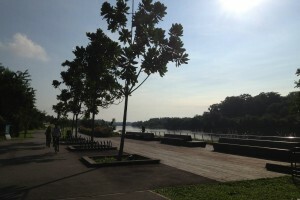 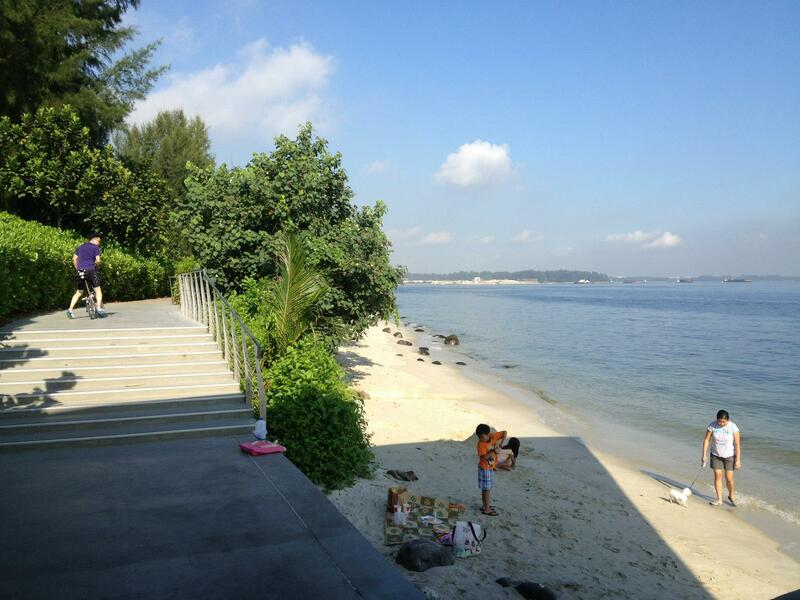 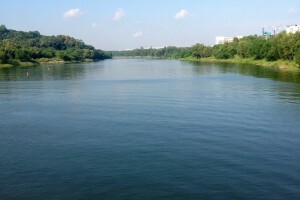 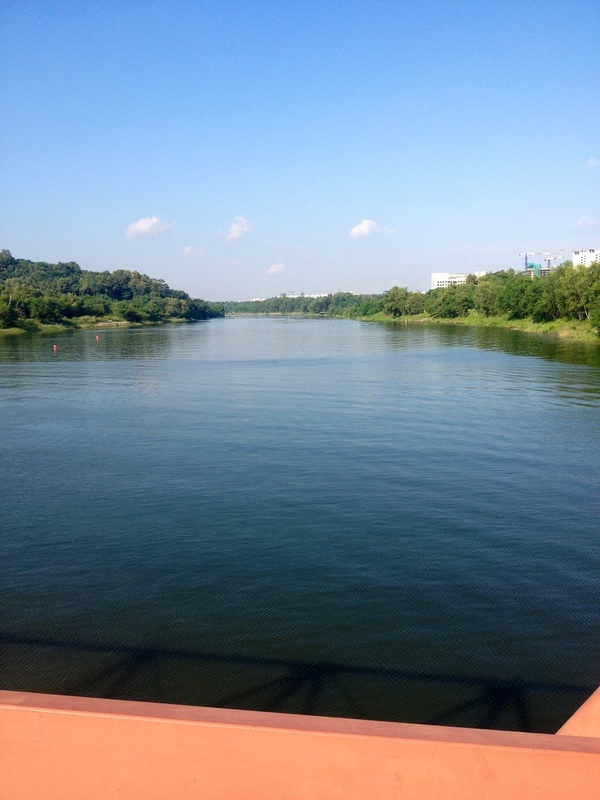 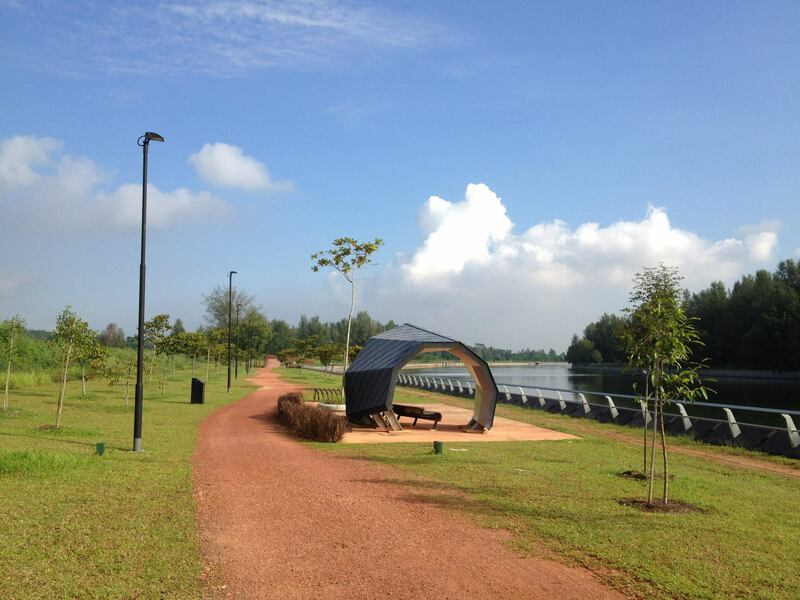 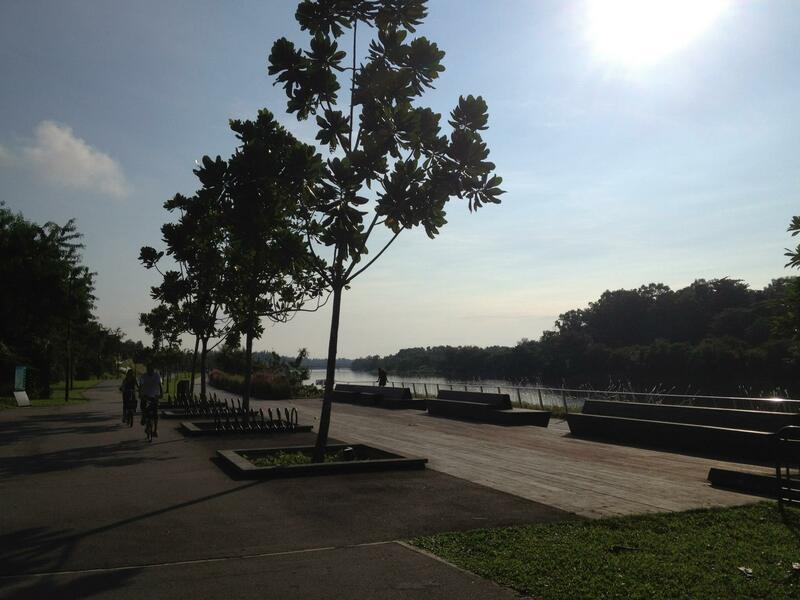 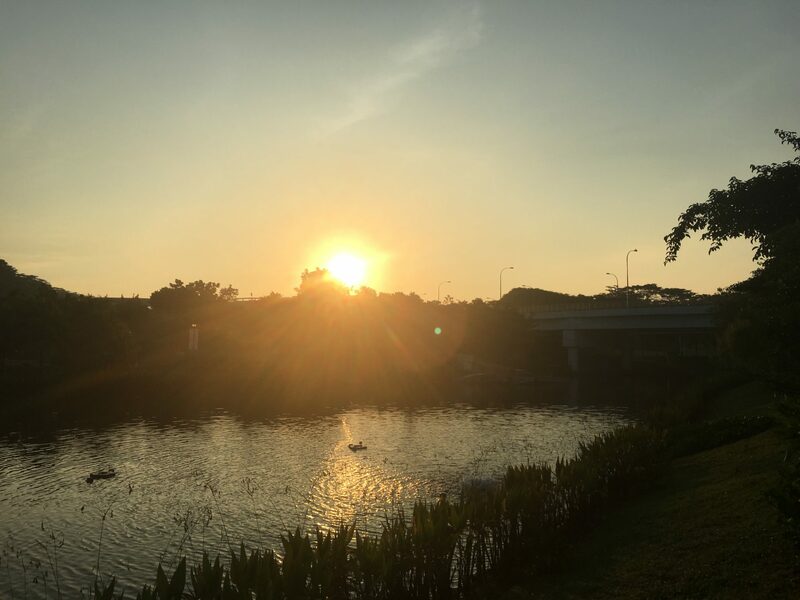 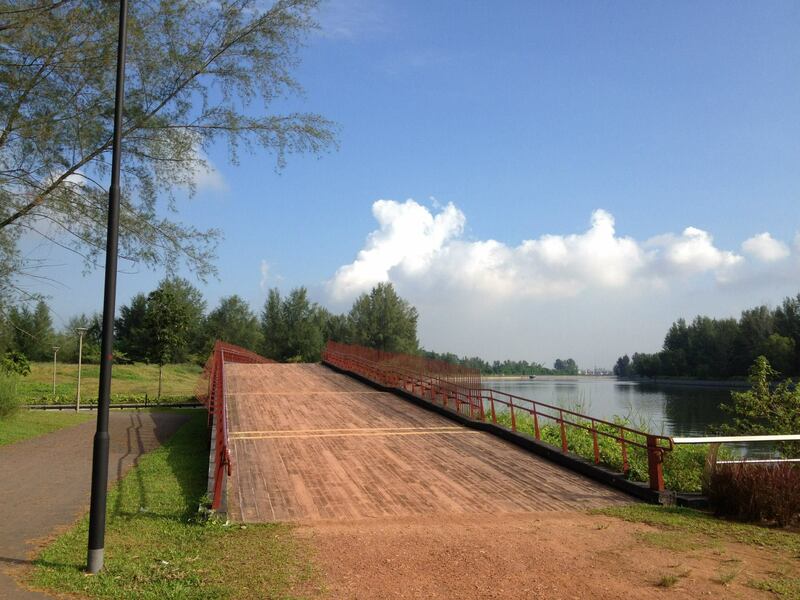 The waterway links to Lorong Halus Wetland Park and from there you can continue your run into Pasir Ris Park. 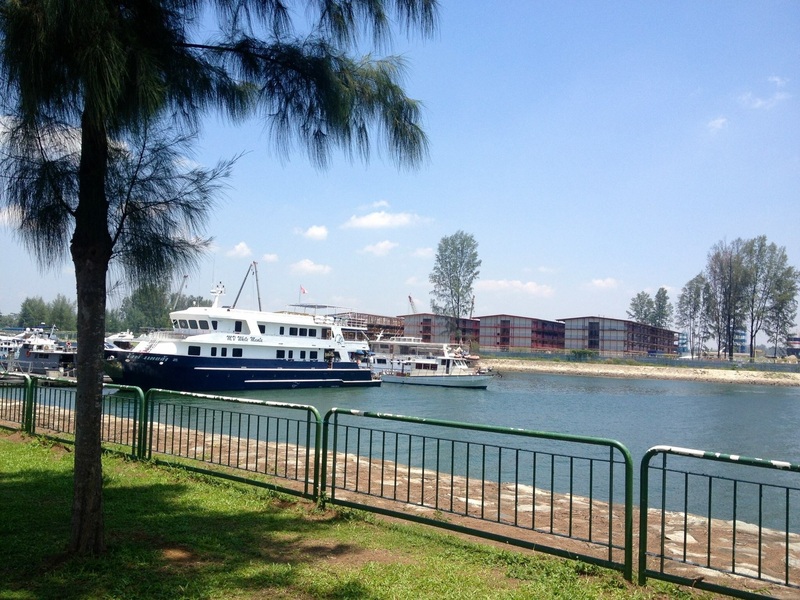 At either ends of the waterway are a variety of restaurants and recreational facilities. 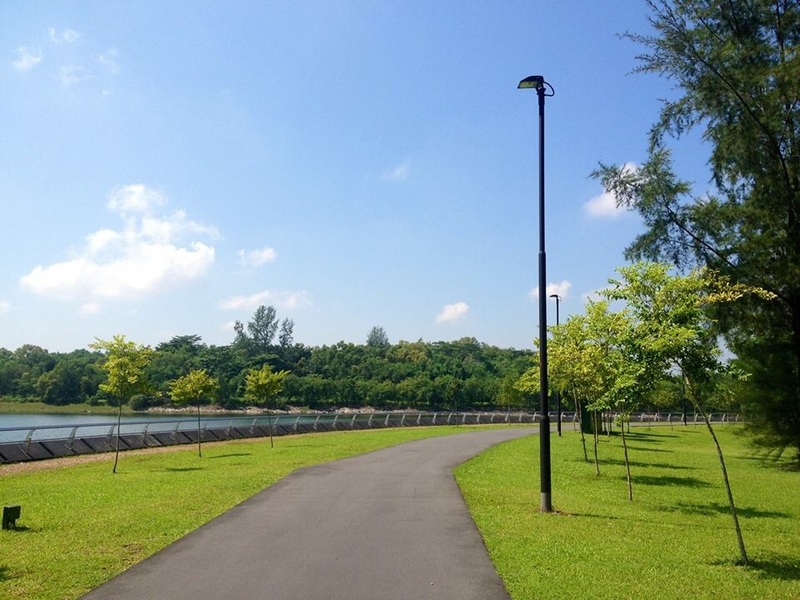 Wide open spaces like these are hard to come by in Singapore and My Waterway @ Punggol is a great place to go for a nice bike ride if you aren’t running. 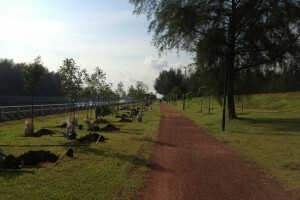 It can get quite hot in the late morning and early afternoon as there aren’t many trees around and the shade is hard to come by. 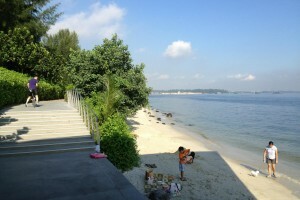 There is also a water playground for kids looking for a wet-and-wild day of fun. 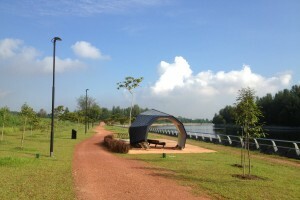 Alternatively, sit on the many benches placed around the park and enjoy the breeze. 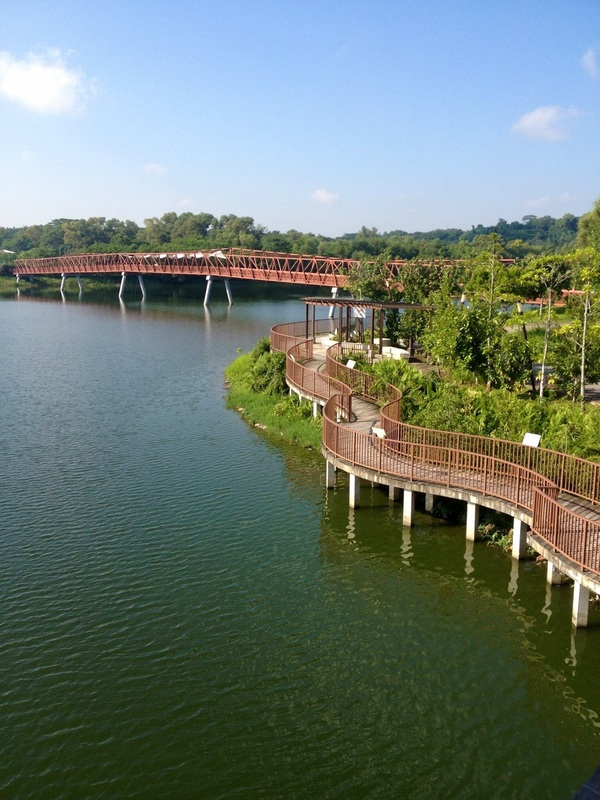 While doing so, look out for the various types of birds that can be spotted along the Waterway. 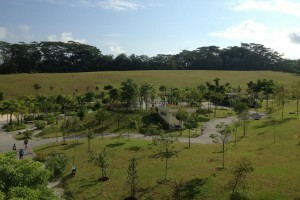 There are three car parks to choose from. 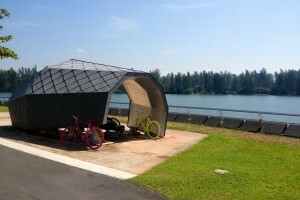 60 Punggol East, where you can leave your car at the Carpark beside KFC. 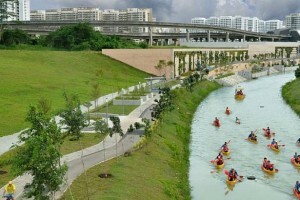 Punggol Walk Sentul Crescent Carpark. 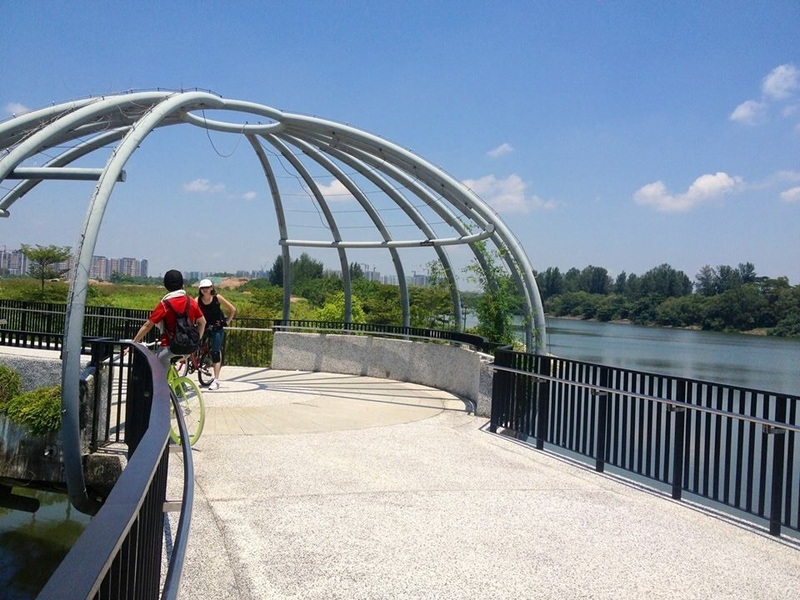 If you are taking the train, the nearest MRT station is Punggol MRT Station (NE17) or LRT Station Damai (PE7).